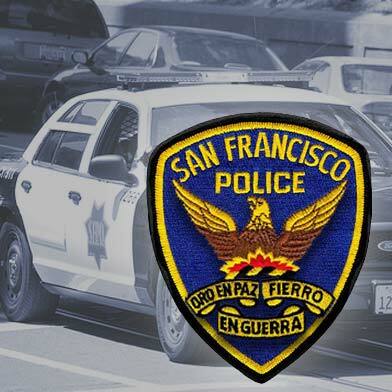 A 57-year-old man was found fatally stabbed in San Francisco’s Mission District on Monday night, police said today. Police responded at 9:49 p.m. to the 2900 block of 16th Street to a report of an unresponsive man in the area. The man had been stabbed and was pronounced dead at the scene, police said. The San Francisco medical examiner’s office was not yet releasing the man’s name as of this morning. Police said this morning that there was no suspect information immediately available. 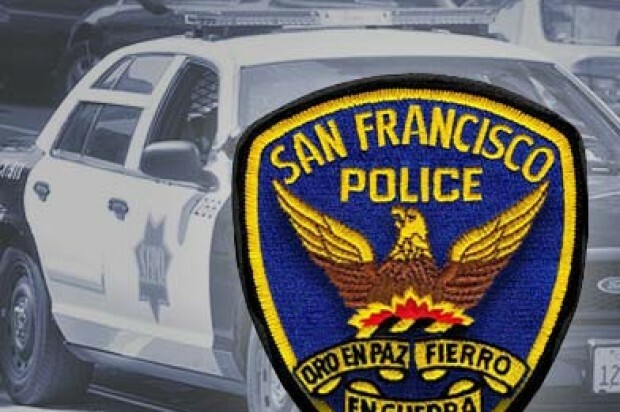 The death marks the 12th homicide in San Francisco this year, according to police.